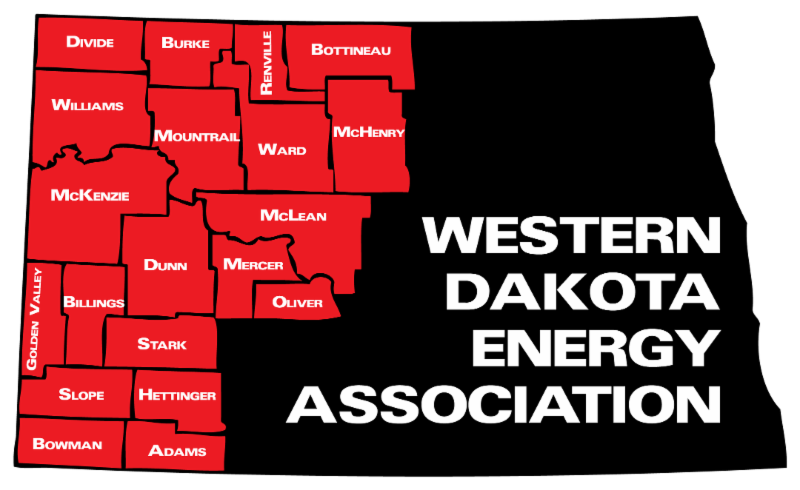 If North Dakota is to fully realize the opportunity to grow the oil and gas industry, the state will need to continue investing in the communities that support the industry. 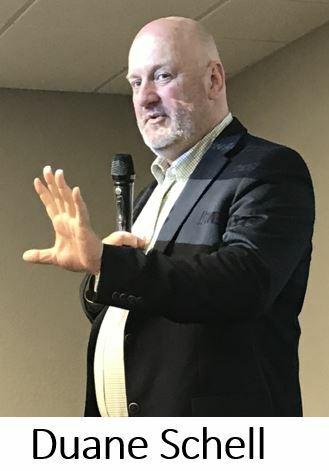 That was Senator Majority Leader Rich Wardner’s message to a gathering of county officials from southwestern North Dakota in Medora this week. Wardner said the state legislature needs to maintain strong local funding through distribution of the gross production tax, because North Dakota needs vibrant communities to attract the workforce to grow the state’s oil production. 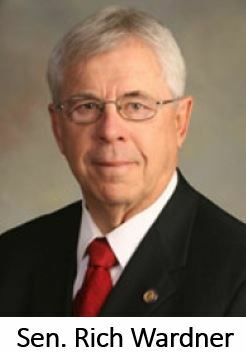 Wardner said it’s important that the state support the hub cities of Williston, Dickinson and Minot, but smaller communities are also important to growing the Bakken. The legislature’s interim Energy Development and Transmission Committee is conducting a study of hub city funding. 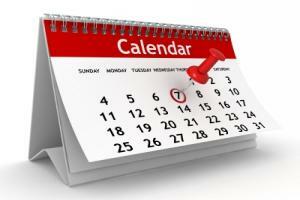 Its next meeting is tentatively set for May 9-10 in Grand Forks. Representatives of counties in southwest North Dakota heard a presentation this week about plans to develop a statewide public safety radio network that would allow communication among all types of emergency responders. Duane Schell, director of the Network Services Division in the state Information Technology Department, said the project started about six years ago as a grassroots effort among state and local jurisdictions to address challenges in public safety radio communications. 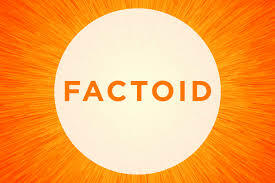 Schell said there are three main issues: 1) Coverage, because emergencies can happen anywhere, 2) Interoperability, which means the ability of fire, police, ambulance and others being able to talk to each other, and across jurisdictional boundaries, and 3) Aging infrastructure, about 60 percent of assets in use today are nearing “end of life,” which means manufacturers will no longer support a particular device. One of the sticking points for some counties has been a Memorandum of Understanding which they’ve been asked to sign. The MOU establishes a cooperative agreement between state and local government, that would include the potential use of local radio frequencies currently used by county and municipal government. Schell said counties have been asked to sign the document to help build support for the effort, but will not be obligated to relinquish the frequencies if the project doesn’t come together. 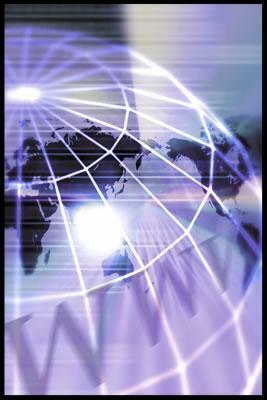 The Statewide Interoperability Radio Network project, commonly known as SIRN 2020, is governed by the Statewide Interoperability Executive Committee SIEC. The group issued a more than 250-page RFP last fall, and is currently reviewing proposals that were submitted. A decision is expected this summer. The North Dakota Industrial Commission this week approved a request by three oil producers to open an additional grant round under the state’s Oil and Gas Research Program. Hess Corporation, Oasis Midstream and Statoil USA notified the NDIC that a group of pipeline operators intends to submit a proposal for funding a multi-year pipeline R&D program. The project would focus on new technologies to help industry avoid leaks or provide early detection of leaks from liquid gathering pipelines. In its letter to the NDIC, the companies said they are making the special request to “facilitate an aggressive demonstration schedule." They plan to begin work on the study this summer. The NDIC voted to establish another grant round that will allow the application to be considered at the same time as other pending applications now being reviewed. Click here to learn more about North Dakota's Oil and Gas Research Program. A multi-part natural gas liquids (LNG) pipeline project spanning three North Dakota counties will be the first test of the state’s new procedure for siting natural gas and liquid pipelines. The 2017 ND Legislature enacted SB 2286, which consolidated local zoning proceedings with the Public Service Commission’s pipeline siting process. Andeavor Field Services LLC is seeking PSC approval of a project that includes LNG pipeline segments in McKenzie, Stark and Billings Counties. It will be the first greenfield pipeline project considered by the PSC since the law was enacted. Under provisions of the new siting law, counties and other local interests will be expected to share any concerns with the PSC, which in turn will be responsible for addressing them if it issues a construction permit. 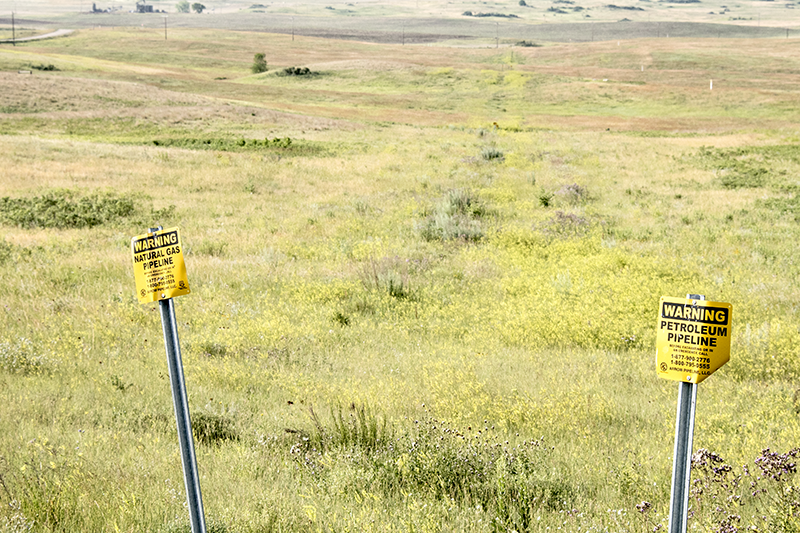 A public hearing on the project is scheduled May 14 at 10:00 am CDT in Grassy Butte. Click here to read the PSC notice and see a map of the project. Wind farms located in native grasslands are three times more likely to kill birds and bats as those located in cropland or other established areas. 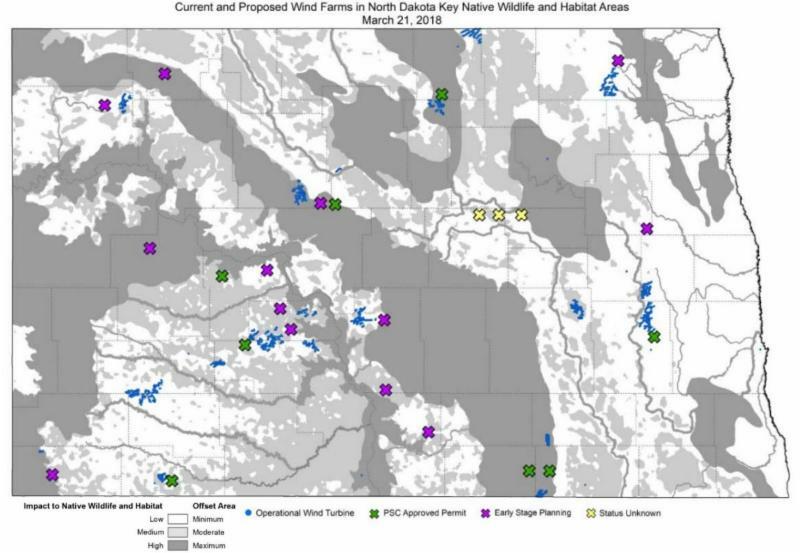 Statistics like those are among the factors considered by North Dakota’s Game and Fish Department when it’s called upon to help select the most suitable location for wind farms in the state. Greg Link, Division Chief for Conservation and Communications, told legislators studying wind farm impacts that Game and Fish has some areas where wind farms are excluded such as parks, historic sites and wilderness areas. And he said the department discourages siting in other locations that would have a high impact on native wildlife and habitat. Link said wind turbines have both direct and indirect impacts on wildlife. Directs impacts include loss of habitat due to wind farm construction, as well as wildlife mortality when birds and bats collide with turbine blades. Indirect impacts include noise, shadow flicker and traffic associated with wind farm maintenance. Click here to view Link’s presentation. Jason Bohrer, President of the Lignite Energy Council (LEC) and Perrie Schafer, LEC board member, were in Gillette this week speaking in favor of a repeal of the 2015 Clean Power Plan (CPP). The Environmental Protection Agency hosted the "listening session" in Gillette to get input on the stalled regulation. North Dakota was one of 26 sates to oppose the plan, calling it unconstitutional. The U.S. Supreme Court ordered a stay of implementation of the CPP. 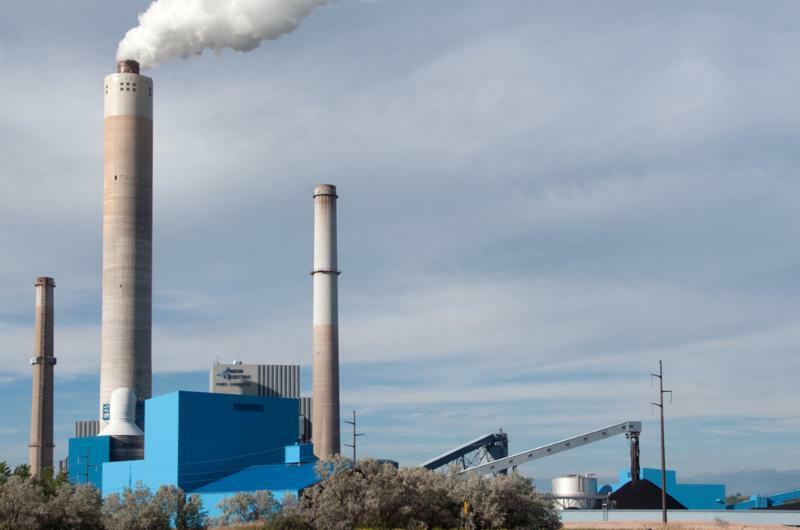 "Our view is the rule should look at each plant individually and should not lead to generation sources or utilities switching away from coal, but should consider the technologies that are available today," Bohrer said. "The Lignite Energy Council has filed comments with the EPA stating our opposition to the existing rule that reaches far beyond the fence line of the power plants." Representatives of the company that plans to build the Davis Refinery near Belfield were busy this week networking with communities in western North Dakota. Adam Williams, Director of Communications for Meridian Energy, said engineers and execs for the proposed refinery were in Belfield and Williston, answering questions and thanking people for their support. 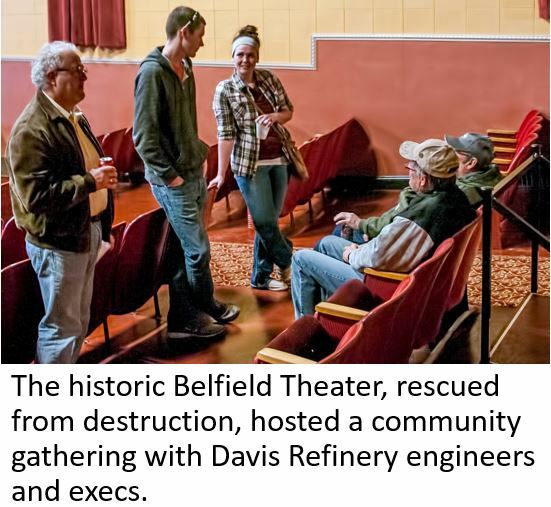 The "meet and greet" in Belfield hosted about 65 people who mingled and enjoyed catered snacks and dessert in the rescued historic Belfield Theater. "We're pretty excited," Williams said. "We're on the Department of Health's timeline, but we're optimistic we'll get the final issuance of permit to construct by the end of April." Williams said some of the long lead items -- those components that take a long time to build -- are already being assembled in Texas. Site preparation will begin when the final permit is issued, perhaps the first part of May. Read more here about Meridian meetings in Stark and Billings Counties. Click here for story on Davis Refinery visit to Williston. 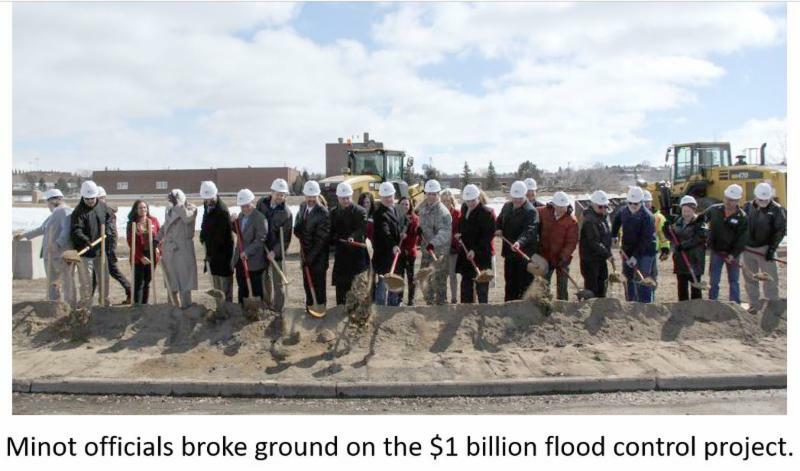 The City of Minot broke ground this week on the start of the Mouse River Enhanced Flood Protection Project. Numerous state dignitaries were on hand to participate in the ceremony. Lieutentant Governor Brent Sanford said the groundbreaking is a huge step toward protecting the community from a recurrence of the devastating flood of 2011. The first three phases of the project include concrete floodwalls, large stormwater pump stations, earthen levees and a roadway closure structure. The entire project an estimated total price tag of nearly $1 billion. 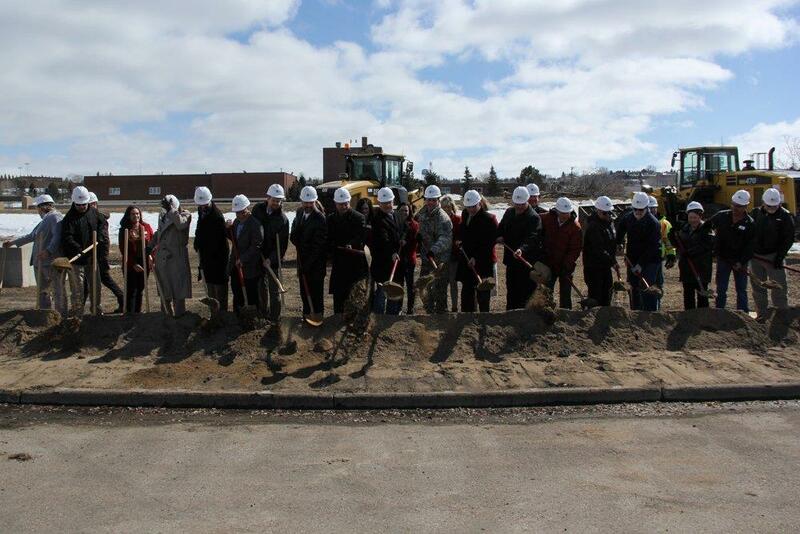 Click here for more from the Minot Daily News. Law enforcement will increase its effort to identify violators of North Dakota's distracted driving laws in April. Starting Sunday and continuing until April 30, officers will be on the lookout for individuals who are texting while driving. Twice a year, a national drive to crack down on texting while driving targets any driver in a traffic lane seen using a mobile phone, including those stopped in a construction zone or at a red light. In the two enforcement crackdowns last year, nearly 400 North Dakota drivers were ticketed. The Coteau Freedom Mine produces 15 million tons of coal a year, or 500,000 tons a day, making it the largest lignite mine in the United States. In contrast, 100 years ago in 1918, the Wilton Coal Mine was the largest lignite mine in the United States, producing 18,000 tons/year or 50 tons/day.